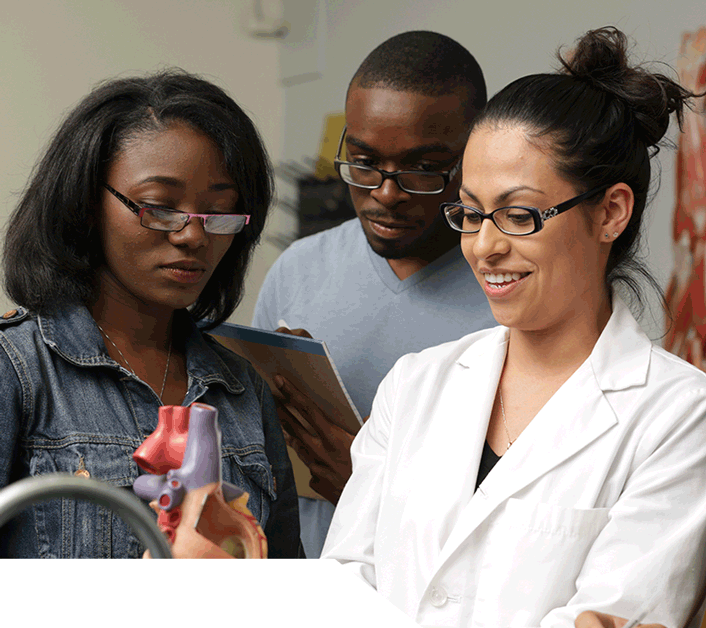 CSU Dominguez Hills is committed to helping you reach your educational and professional goals. We educate a population of unprecedented diversity for leadership roles in a global society. 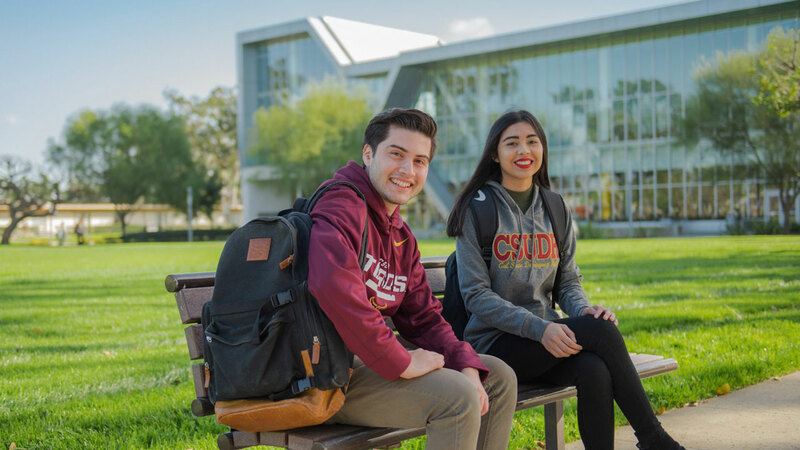 CSUDH is committed to helping you reach your educational goals, with step-by-step guidance throughout your academic journey with us. 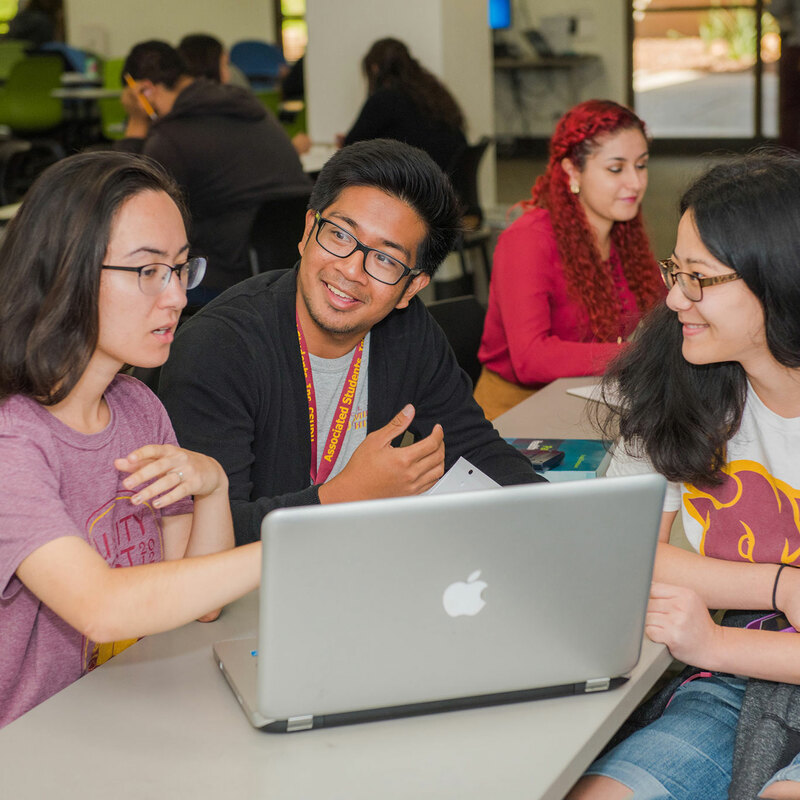 The mission of the University Advisement Center at CSUDH is to work in partnership with DH students through a collaborative process that identifies the most comprehensive path towards academic success. 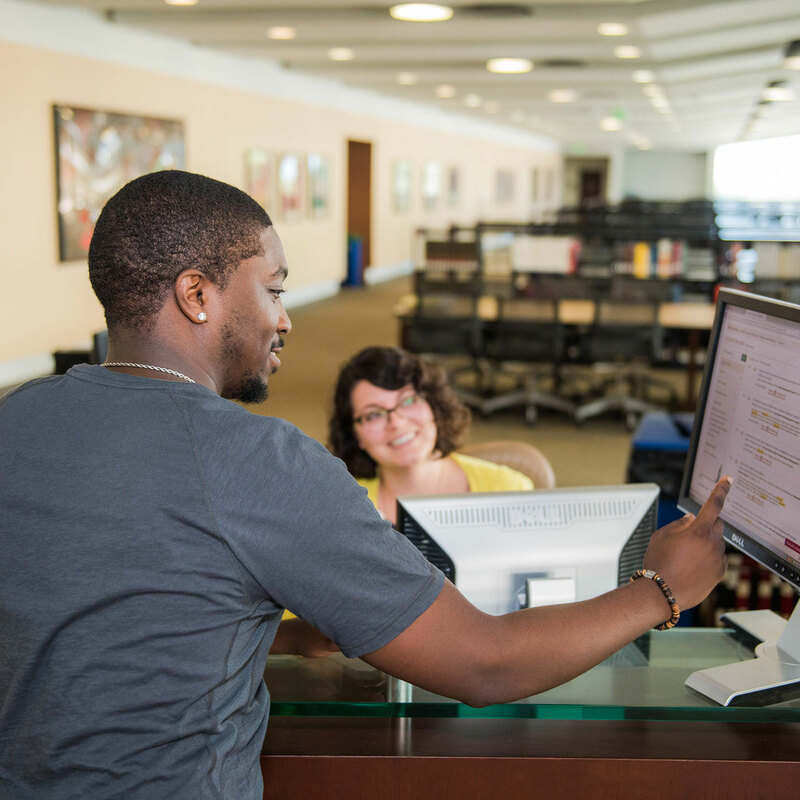 The CSUDH campus has a wealth of convenient services to help you make the most of your time while you’re with us. 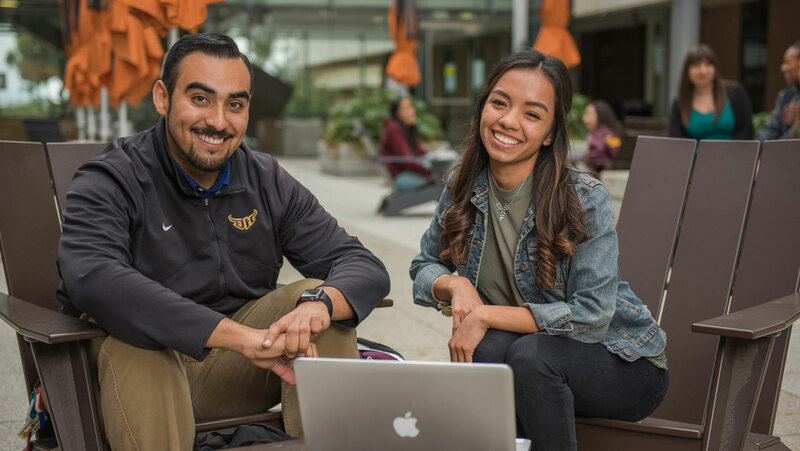 California State University Dominguez Hills offers a world-class education across multiple disciplines preparing students to join the workforce, pursue advanced degrees, and provide our communities with precious resources for talent and leadership. The university has broken ground on a landmark Science and Innovation Building. The impact of this state-of-the-art facility will resonate across the region and beyond as the next generation of STEM leaders create innovative solutions for our future. 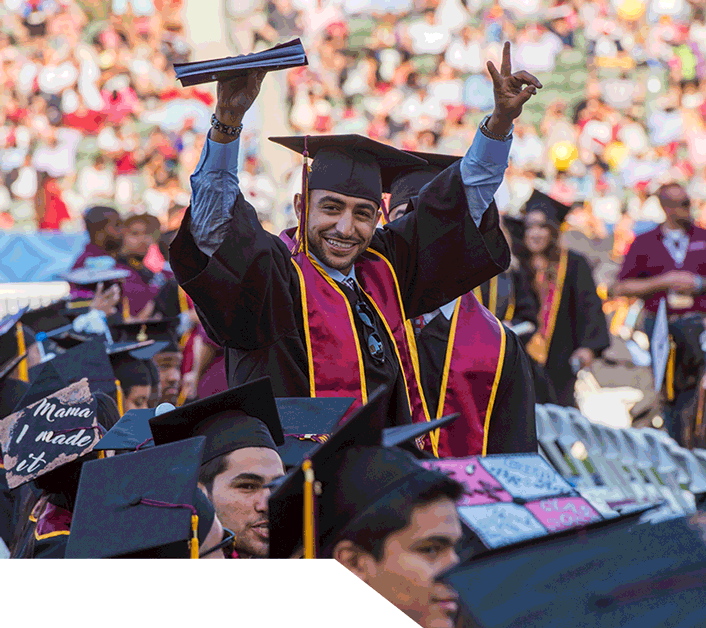 Join us and together we will make CSUDH the world class university in your backyard. This building is designed by HGA Architects and Engineers. 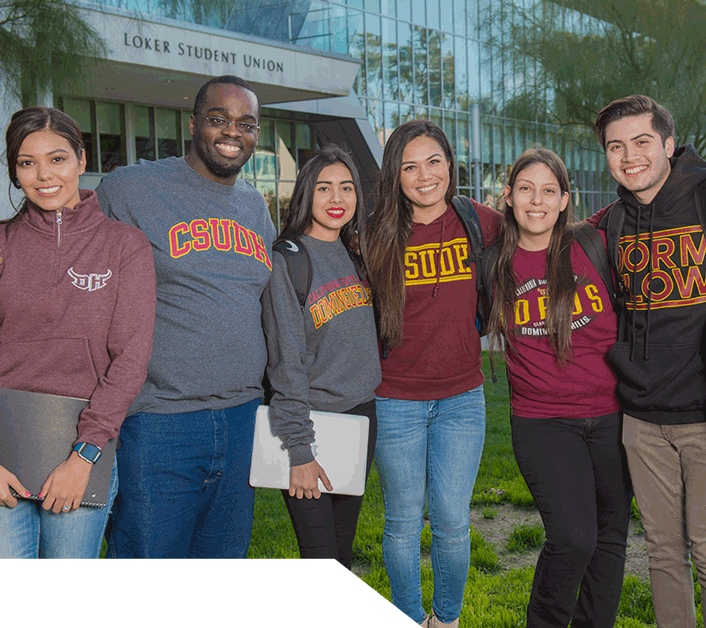 CSUDH provides a wide range of student services to support your success in class, on campus and in the world beyond.